There is no place on earth quite like Disneyland! Whether you are 3 years old or 93, Disneyland is the place to be. 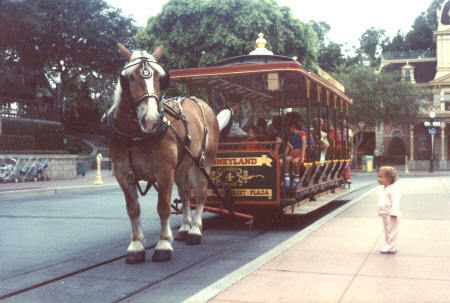 Start your visit with a horse-drawn streetcar ride down Main Street USA. Then, visit Adventureland, Frontierland, Fantasyland or Tomorrowland. There are plenty of great hotels and motels near the theme park. Many of them provide free transportation to Disneyland.